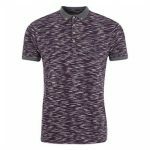 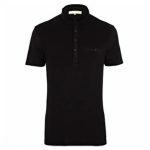 The Plain Black Full Sleeve Polo T Shirt comes with a super cool all black textured base that is well defined with superb tailoring tactics. 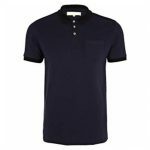 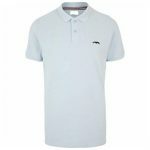 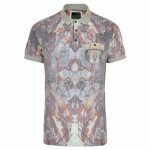 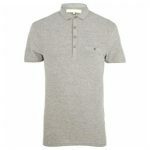 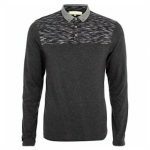 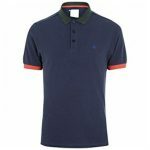 The high definition stance brought about with significant collar, full sleeves and designer buttons add onto the high style effect. 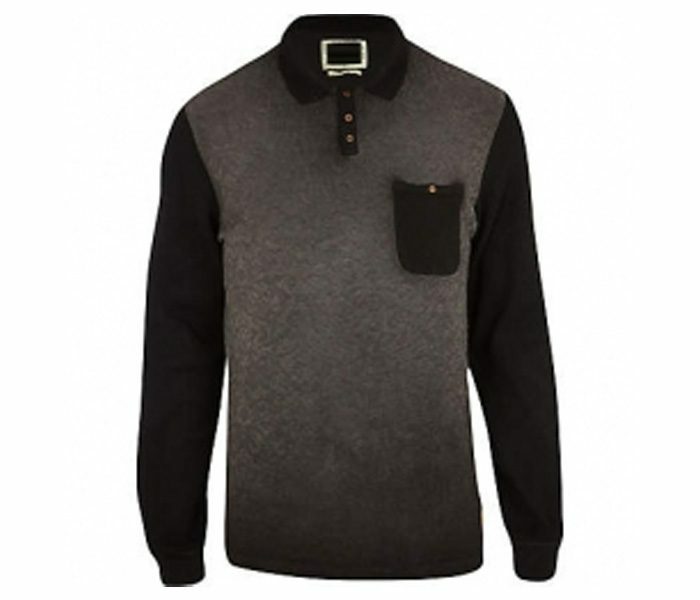 Well formatted pocket and superior elastic bands on cuffs tap in superior appeal.